1. 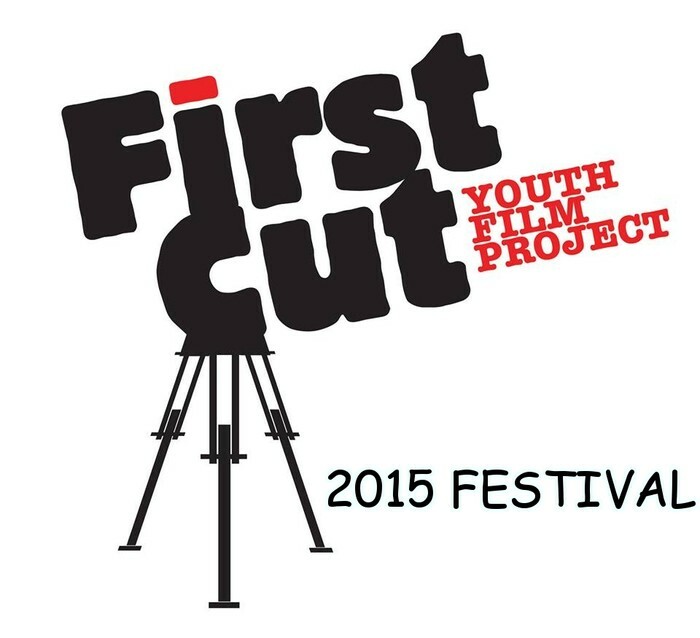 To provide an opportunity for showing films made by young people in an open, non-competitive, festival format. 2. Recognising that many participants are at an early stage in their film making careers we aim to provide a programme of workshops that support skills development in various aspects of the filmic process. 3. To welcome film makers from throughout Ireland and abroad and provides opportunities for social, critical and artistic interaction among the festival participants. We set out to meet the needs of young aspiring filmmakers, actively encouraging greater awareness of the work being done by others both in Ireland and further afield, promoting networking that enables them to create valuable links and contacts. In Youghal we provide opportunities to mix and mingle in a relaxed atmosphere, attend screenings, take part in discussion groups, Q&A's, workshops and meet and learn from established professionals. Many participants have progressed to study film and related areas at 3rd level. We are now accepting submissions for the 6th First Cut! Youth Film Festival. · Third Level Students – new category in 2015! If you, your friends, school, college, youth club or project, have made a short film in any of the above categories and would like to see it on the big screen, then get in contact. The festival will take place in Youghal, County Cork from February 26th to 28th and offers an exciting opportunity for young filmmakers, aged 12- 24 years, to gather together in a vibrant festival atmosphere for a rare chance to network and showcase their work. We accept films that are shorter than 15 minutes in length. To enter, submit your film on line using We Transfer with your completed Entry Form to Cork Film Centre, info@corkfilmcentre.com before January 9th and you could see your film included in the 2015 Festival programme. 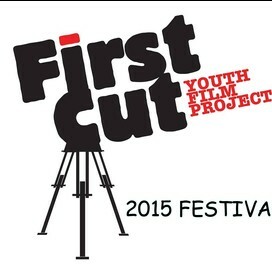 Please fill in the Entry Form carefully and also E mail to firstcutfilm@gmail.com . WE WILL EMAIL YOU WHEN WE RECEIVE YOUR SUBMISSION/Entry Form. If you do not receive an email, we did not receive your submission. As well as the screenings of works by young filmmakers, the Festival will also include workshops, performances and the rare opportunity for young filmmakers to learn from, and engage with the professionals. Panel discussions, Q&A sessions and hands-on workshops will take place in the Mall Arts Centre and in a variety of other locations throughout the town during the Festival.